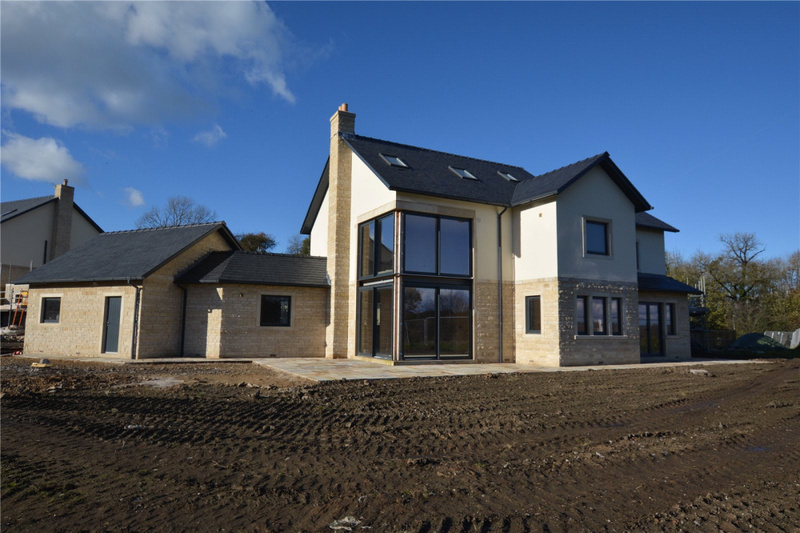 Plot 3 Hare Hill Croft is a spacious 6 bedroom detached house with large garden extending to approximately 3543 sq ft including the garage. 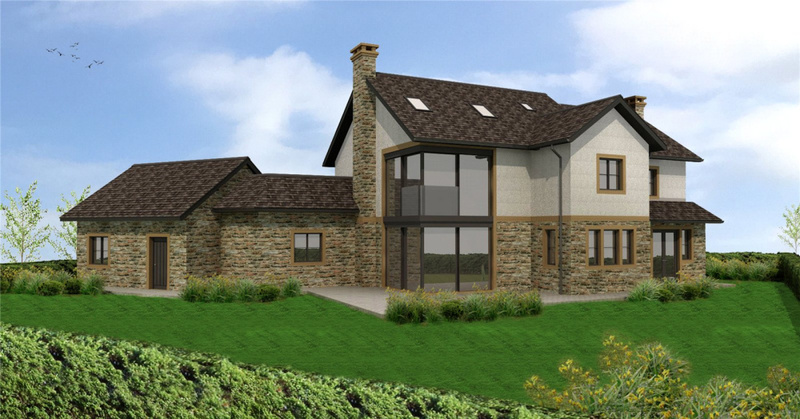 The property incorporates a stunning design using glass the south facing rear elevation, which makes the most of the stunning view to Pendle Hill, Nature Reserve and open countryside. 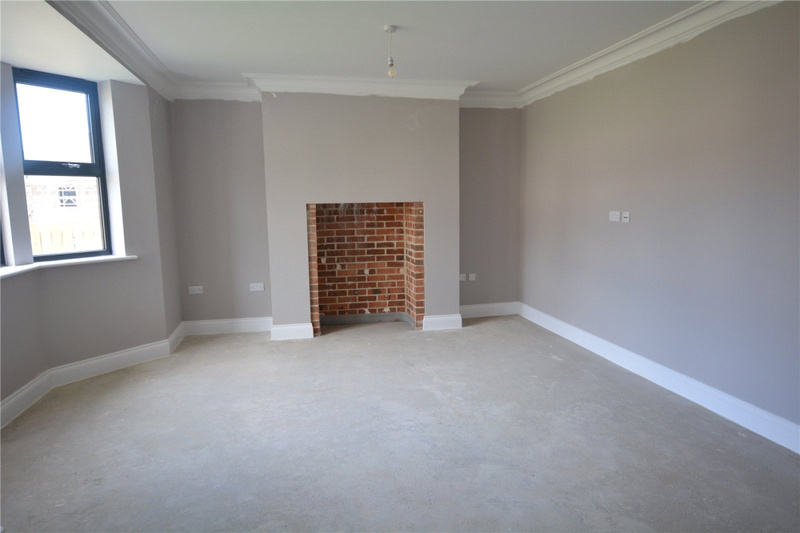 The house is available to view and the purchaser has the opportunity to choose the final specification for the kitchen, bathrooms and wall coverings after reservation. 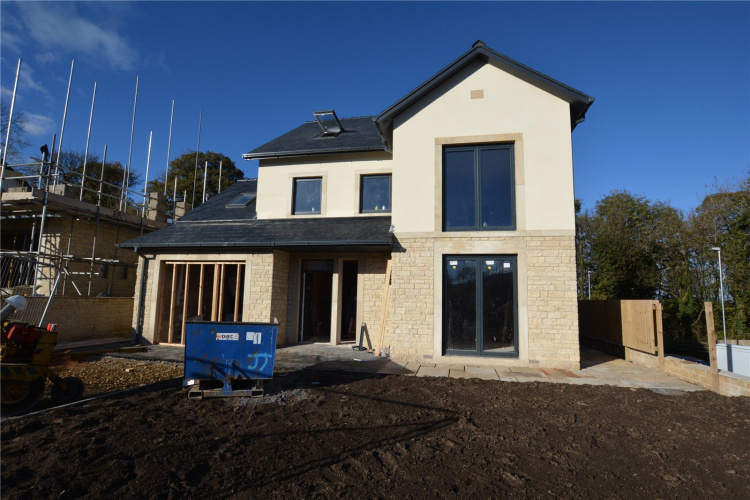 Hare Hill Croft is a development of stone built spacious executive detached homes situated situated in the thriving village of Chatburn, near Clitheroe. 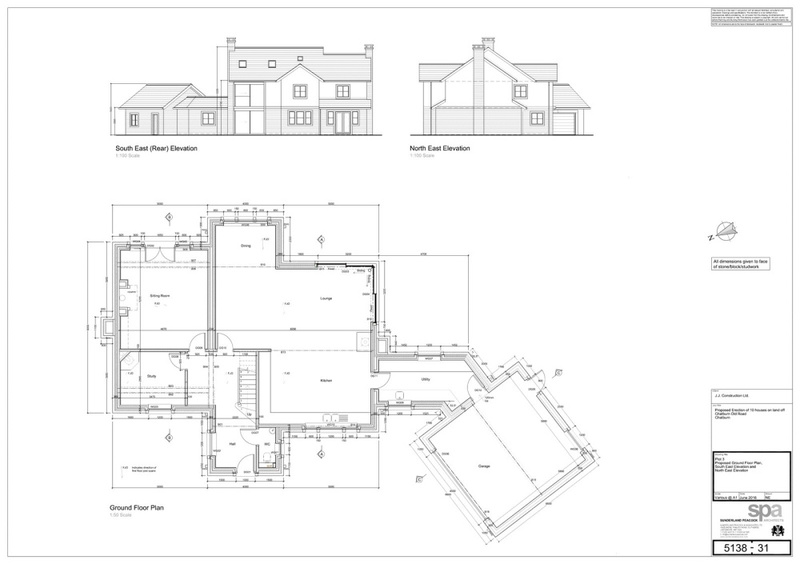 The remaining plots have either 5 or 6 bedrooms, a double garage, off-road parking and gardens to the front and rear. 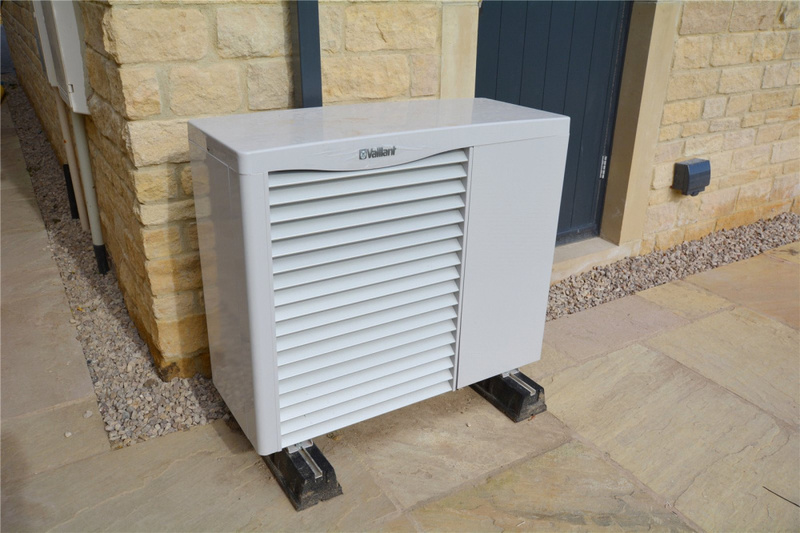 NHBC WARRANTY. Hare Hill Croft is a new development of of high specification executive homes on the outskirts of Clitheroe in the Heart of the Ribble Valley. The executive homes have been designed to provide generous living spaces and fantastic views of Pendle Hill, each is modern in design with superb open plan living spaces, high quality fixtures and fittings and offer the purchaser flexibility in terms of size and layout and each property benefits from off-road parking, large garage and gardens to the front and rear. The development is underway and is selling well. 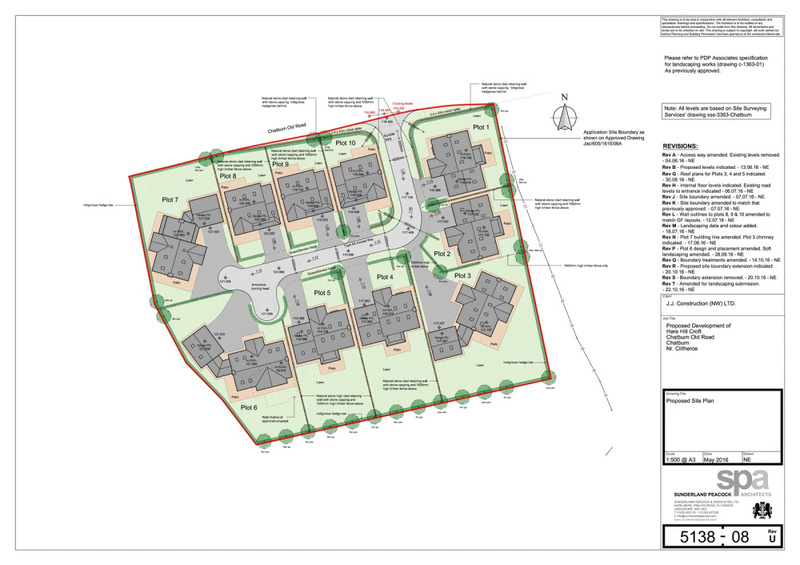 Plots 2,3,4 and 7 are still available and vary in price and size. Plot 3 is unexpectedly re-offered. The property has an under-floor heating air source/gas heating system installed, the driveway has been block paved and the gardens landscaped. The prospective purchaser has the opportunity to make final choices for the kitchen design and finish as well as bathrooms and colour schemes. Further details upon request. 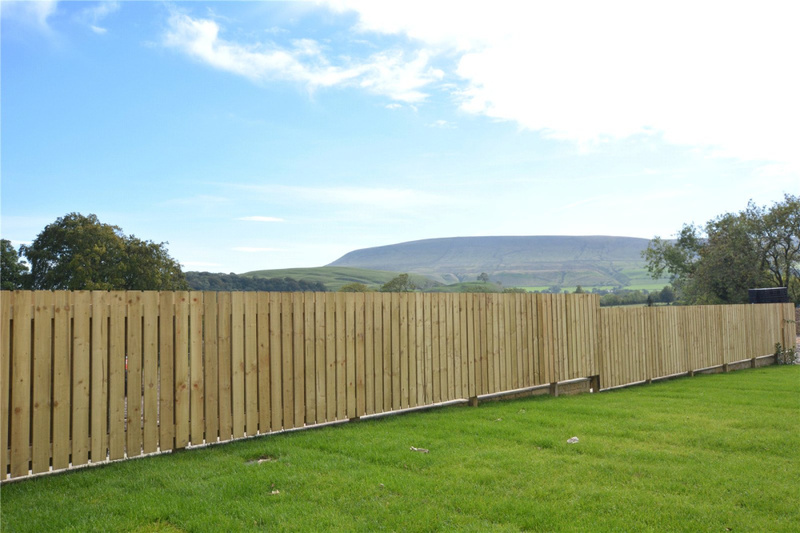 Chatburn is a delightful rural village, set beneath Pendle Hill in the heart of the Ribble Valley and surrounded by an Area of Outstanding Natural Beauty with the River Ribble a short walk to the North West. The village itself boasts a number of facilities and amenities including junior school, village hall, churches, public houses, recreational areas and local shops including Post Office and General Store, the well-known Roy Porters Butchers, Hudsons famous Ice Cream Shop, hairdressers, Chinese takeaway, florists, etc. There is a good local bus service to adjoining towns and villages and the market town of Clitheroe is some 2 miles distant. The area is also perfectly located for well-respected secondary schools and is in the catchment for Bowland School. Private school establishments including Clitheroe Royal Grammar School, Stonyhurst College, Oakhill College and Moorland School are all within easy reach. There are many and varied sporting and leisure facilities within the area including golf clubs at Whalley, Clitheroe, Hurst Green and Wilpshire, football at Blackburn and Burnley, local cricket and football, walking, shooting, riding, swimming and fishing. For Further information on this superb opportunity please contact Fine and Country Ribble Valley. On entering the village of Chatburn from the Clitheroe direction turn left on to Ribble Lane in the direction of Grindleton. Turn immediately left opposite the Post Office on to Old road and drive to the top of the lane where the development can be found on the left hand side. Please call 01254 825556 or fill in this form.